You might turn your nose up at the thought of Mississippi Mud Pie flavoured Chips, but you would have to try them! Sadly, they do not exist. 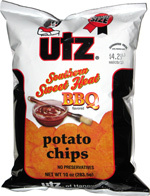 Mississippi is another great US barbecue State, and one of the finest Chips dedicated to the flavors and tastes of the people of this region is Utz's Southern Sweet Heat BBQ. 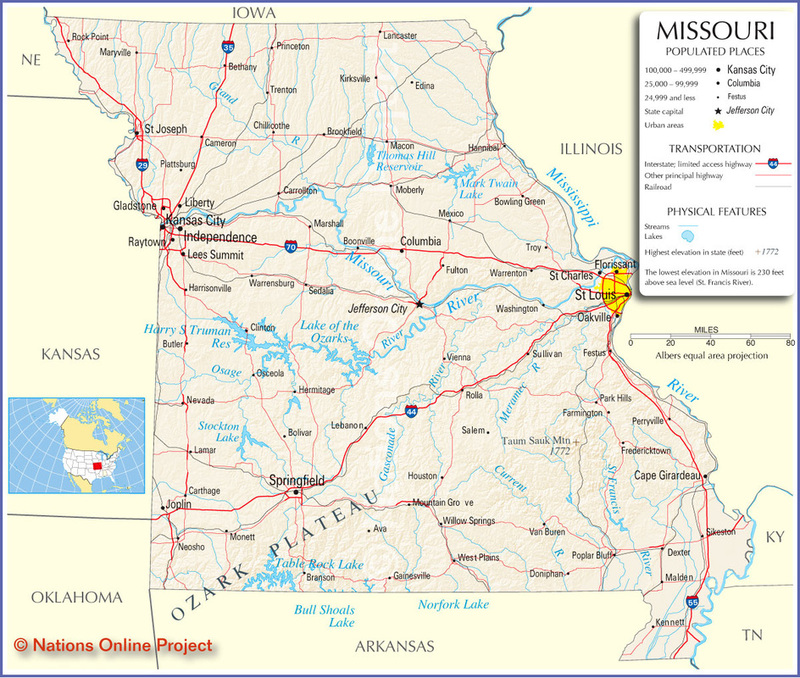 Missouri was home to the world’s biggest Potato Chips. Sadly Colossal Chips’ Spudmasters are not to be seen at present. We would like to give a shout out to the Billy Goat Chip Company, who are making increasingly popular artisan Chips in Missouri. However, if you’re thinking old style, you don’t have to look much further than Old Vienna of St Louis. 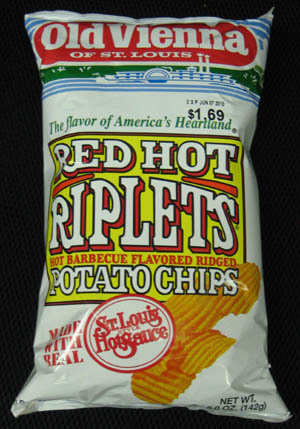 And as we all need to spice up our lives once in a while, Red Hot Riplets will do just that. 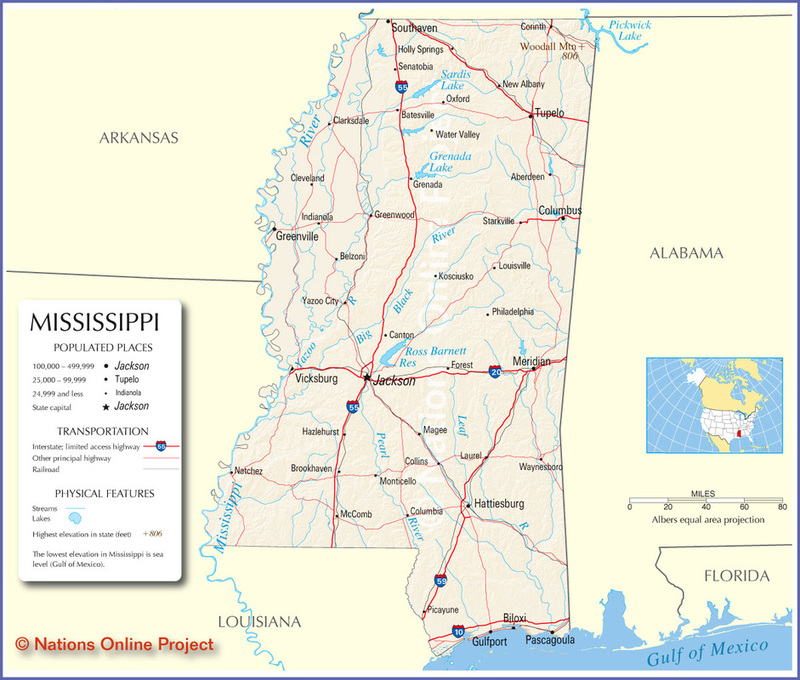 Utilising the research guidelines of the Potato Chips industry, we will work with the notion that people in this region of the US enjoy their Chips thick and crispy. Lay’s have a Balsamic Sweet Onion flavor that they believe is well suited to the region. 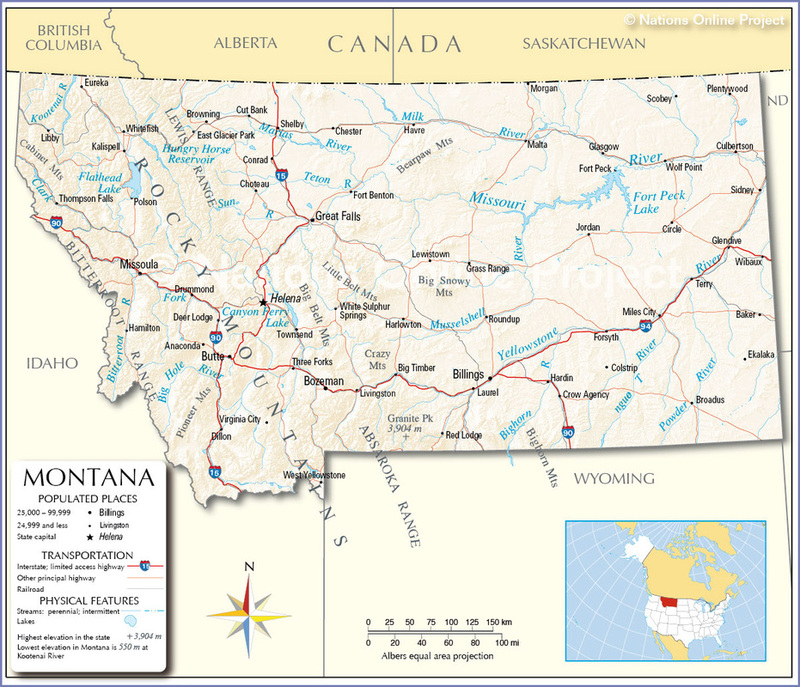 Artisan flavors such as Red Wine Vinegar and Artichoke have also been mooted as flavors suited to the people of Montana. We are not so sure about this, we think the general Potato Chips & Crisps eating populace like to keep it simple, but with the odd weird variety for a novelty snack. 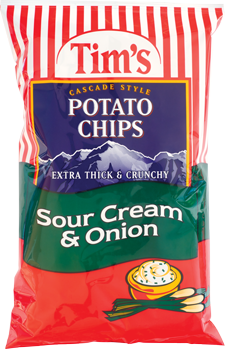 Tim’s Cascade Chips are a local company that like to keep it simple and their Sour Cream & Onion ranks among the best.